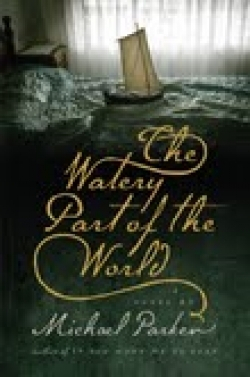 In 1970, Yaupon Island is down to three inhabitants: Maggie, Whaley, and Woodrow, who make up half of Michael Parker’s novel, The Watery Part of the World. The other half begins in 1813, when pirates capture and spare Theodosia Burr Alston, who starts a new life on the same island. Those who remain a century and a half later are her last two descendants and the man who cares for them. This novel holds a mirror up to the past and explores how it shapes the present, as each character struggles with life in this wind-ravaged place, which seems to possess its own gravity.